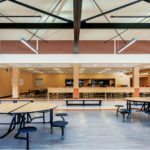 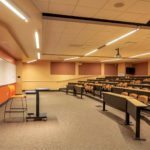 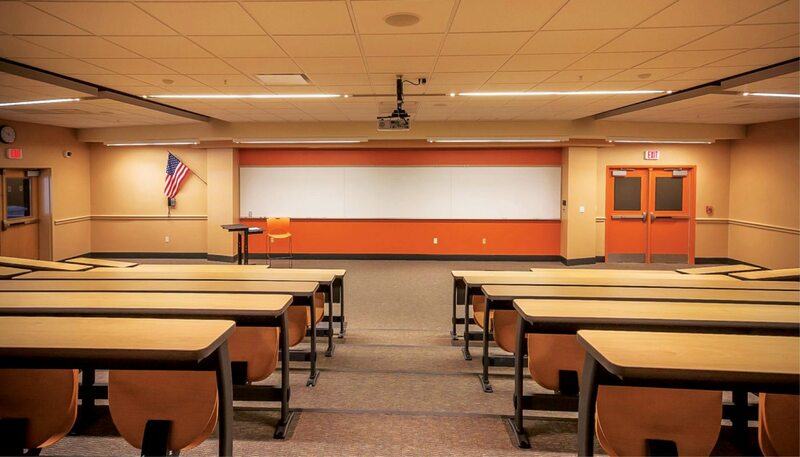 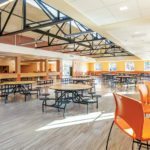 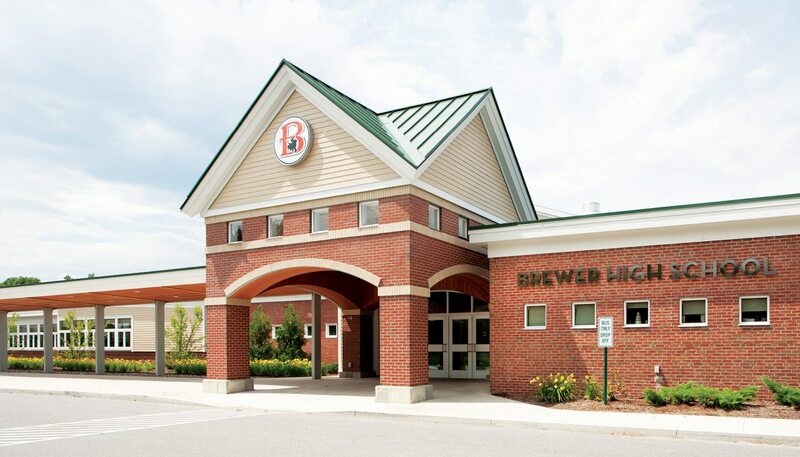 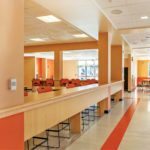 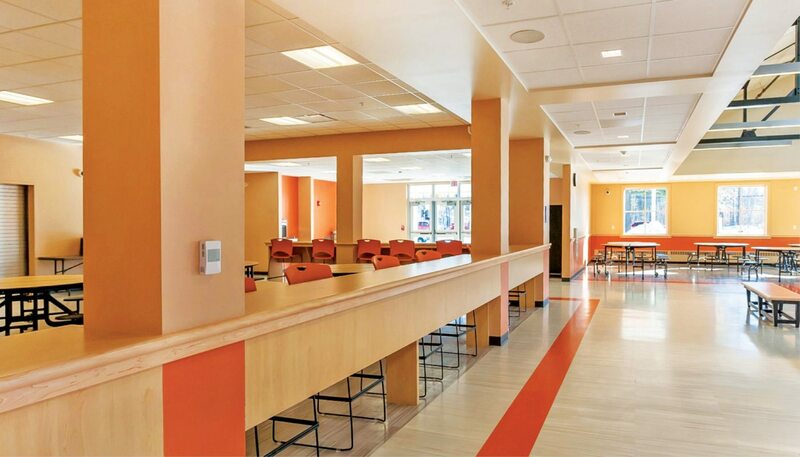 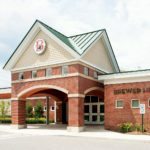 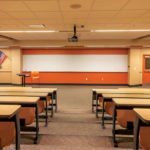 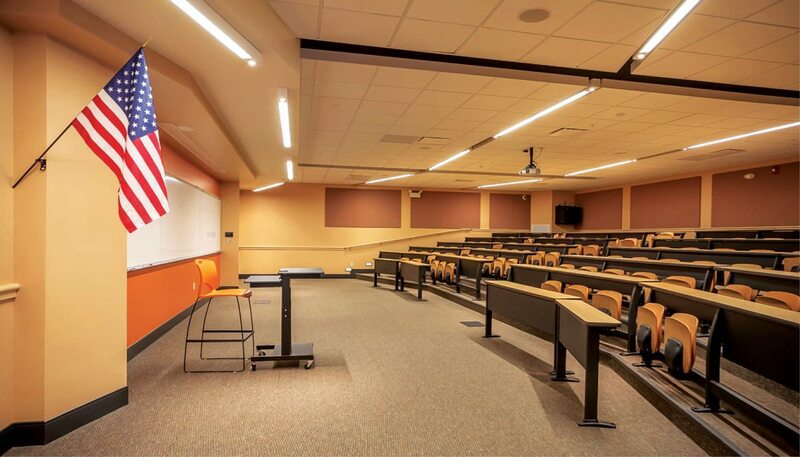 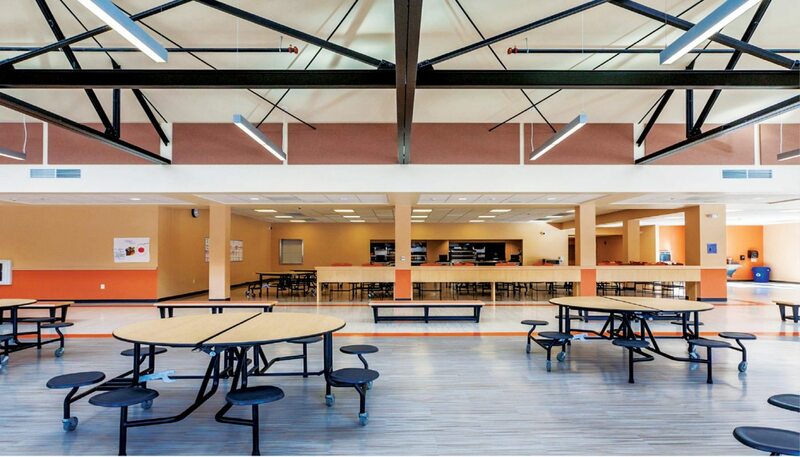 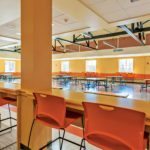 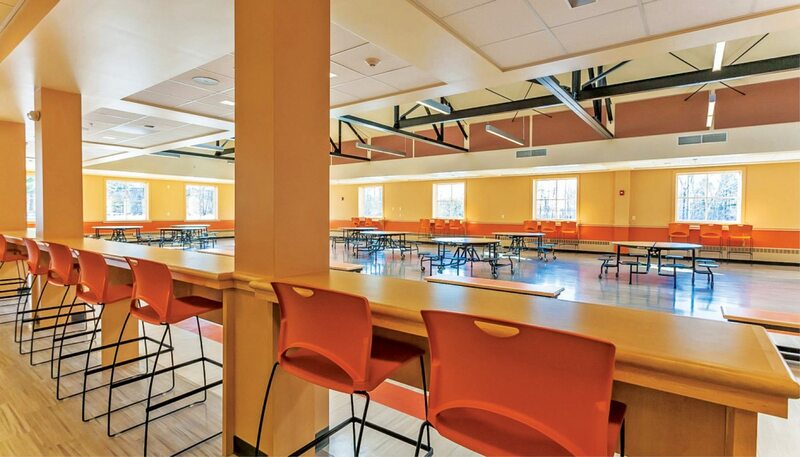 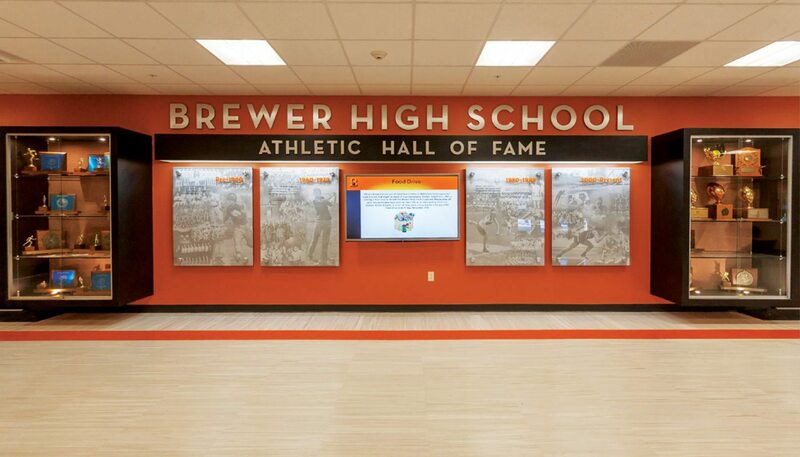 Brewer High School has many new and refreshed spaces through a significant two-phase, fast-track renovation to both its interior and exterior spaces. 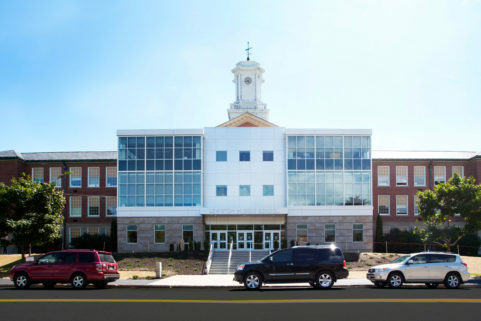 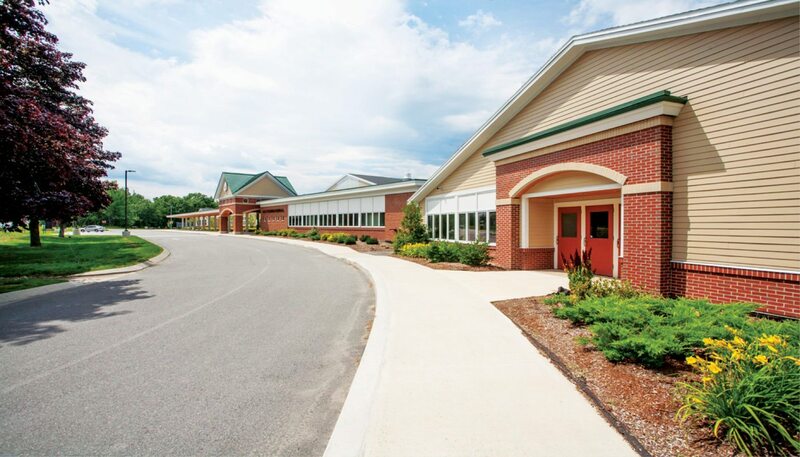 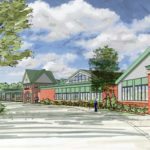 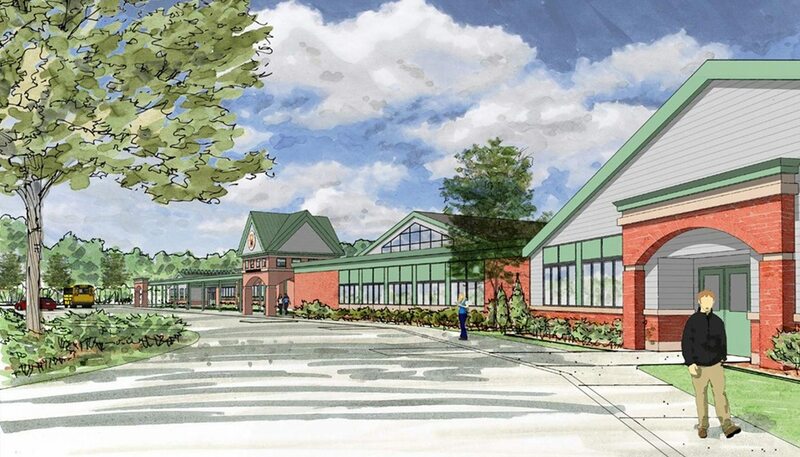 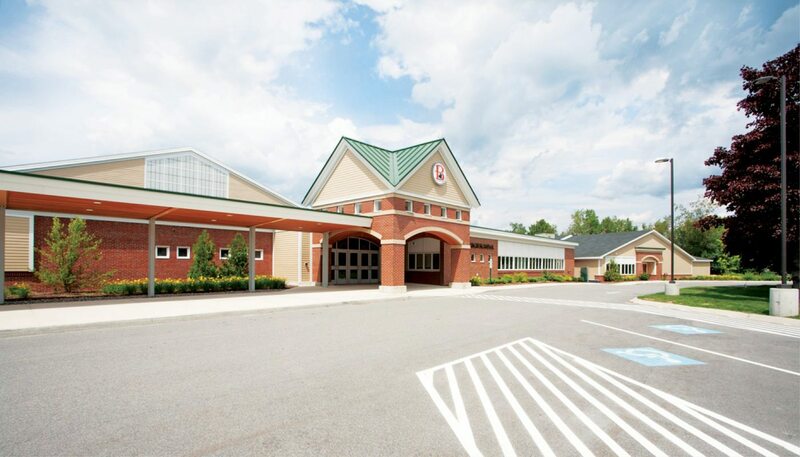 The new space plan includes a new secure entrance, new/expanded cafeteria and kitchen, tiered lecture space, classroom and hallway updates, new administrative offices with boardroom, upgraded arts and sciences facilities, covered bus drop-off and pick-up area, new access roadway for buses, and facade improvements. 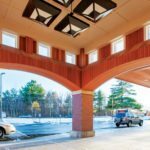 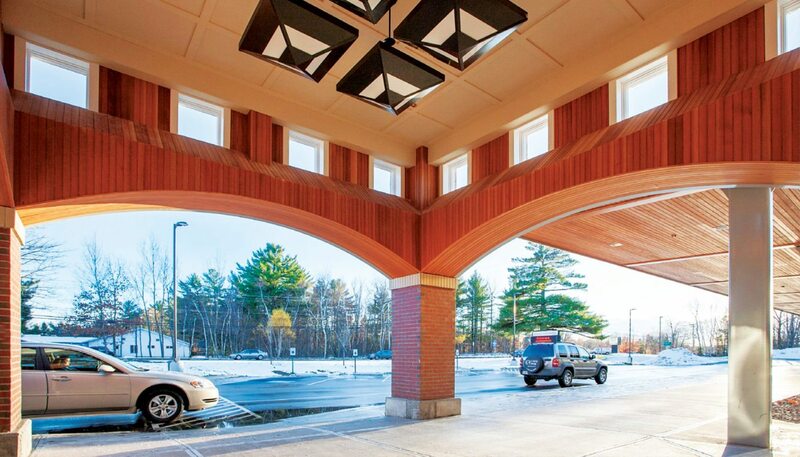 Natural light streams through gathering areas and a bold, front entrance improves wayfinding and accessibility for all community members. 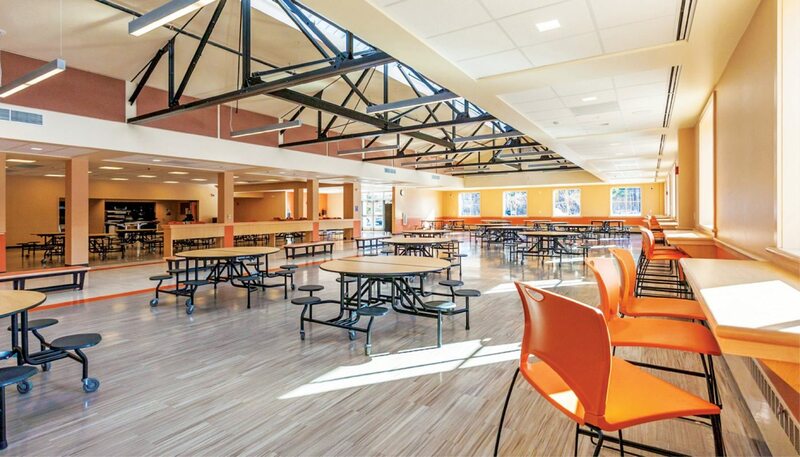 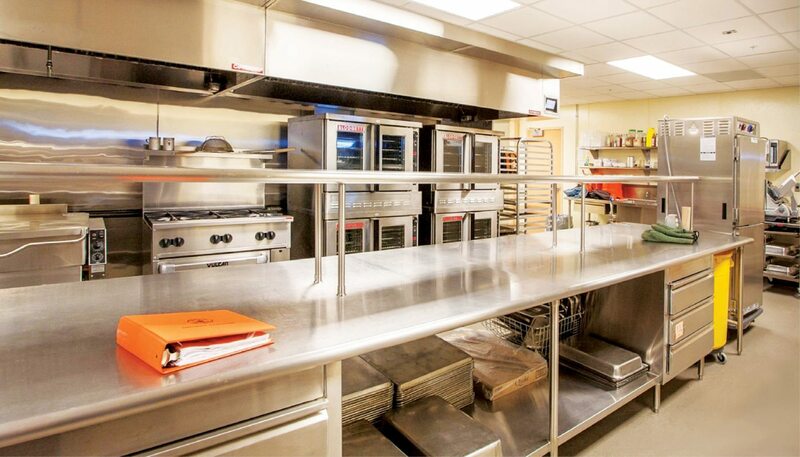 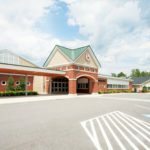 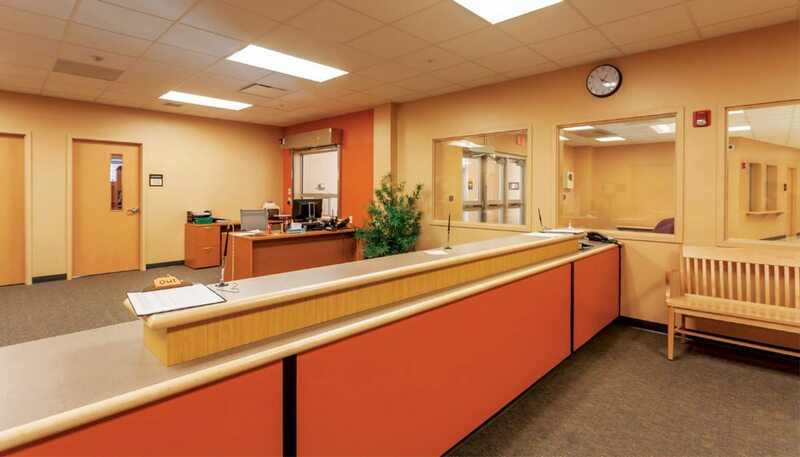 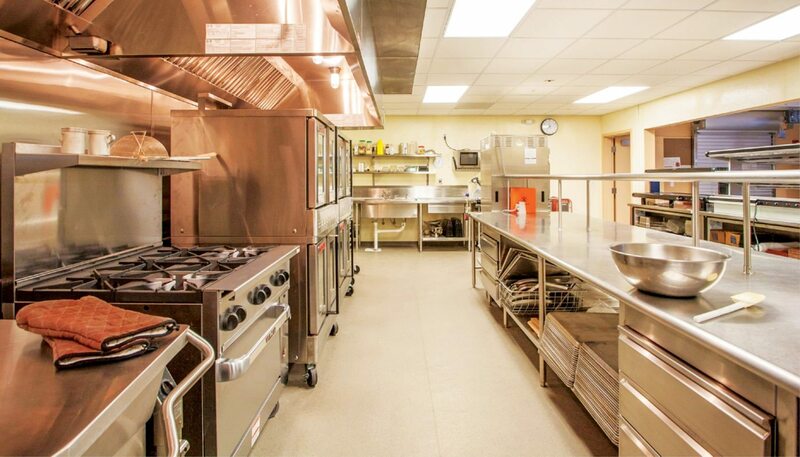 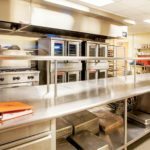 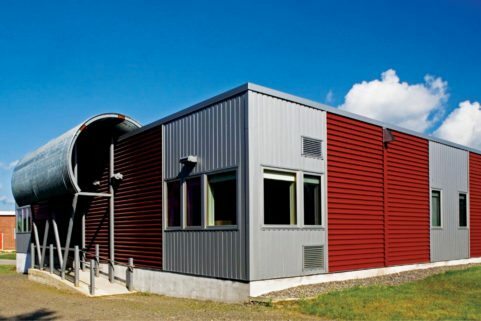 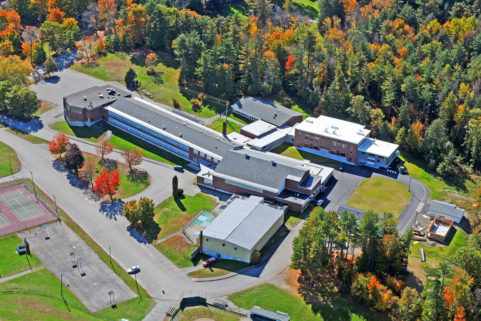 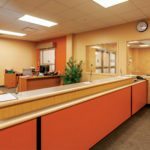 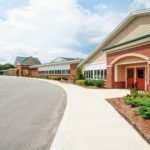 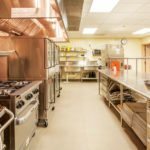 Other renovations included a new arts suite, staff restrooms, flex rooms, communication infrastructure, gym floor replacement, and parking area improvements. 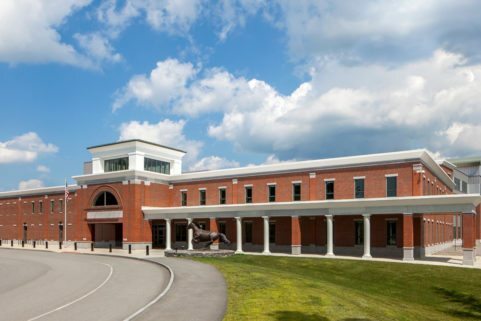 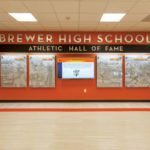 WBRC also provided architectural, graphic design, and construction administration services for Brewer High School’s new Athletic Hall of Fame, visible from inside the school’s new entrance.